Maybe you’re vegan or even lactose intolerant. Whatever the case may be, you don’t need dairy to make an incredible milkshake. It sounds crazy, since milk and ice cream are the mainstays of a milkshake. 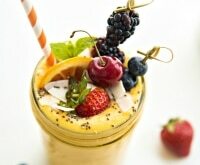 But coconut, almond, and soy milk have all made their way into milkshakes, and there’s no turning back. Creamy, silky, and thick, these milk substitutes will fool even the most die-hard milkshake fans. 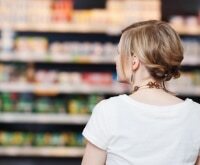 Whether you’re trying to avoid animal products, attempting to live a healthier lifestyle or have allergy concerns, going dairy-free is an easy switch. I’ve found seven of the most amazing dairy-free and delicious milkshake recipes around, and I think you’ll agree that nobody misses the dairy! 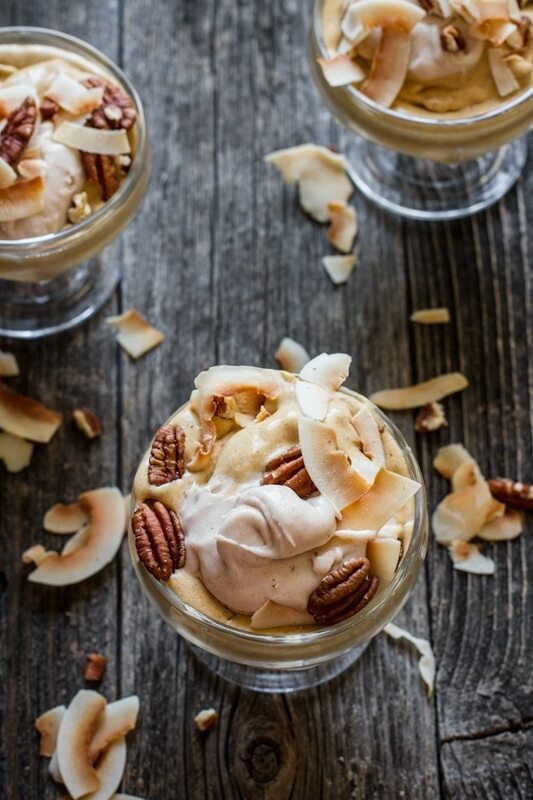 Before you dive into dessert, don’t miss 6 more recipes made with almond milk! 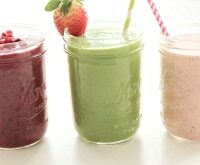 If you do indulge in dairy, you’ll love these candy-flavored protein shakes, too. You can save on your dairy-free milkshake ingredients with coupons from Almond Breeze™, Silk®, and Goya®. 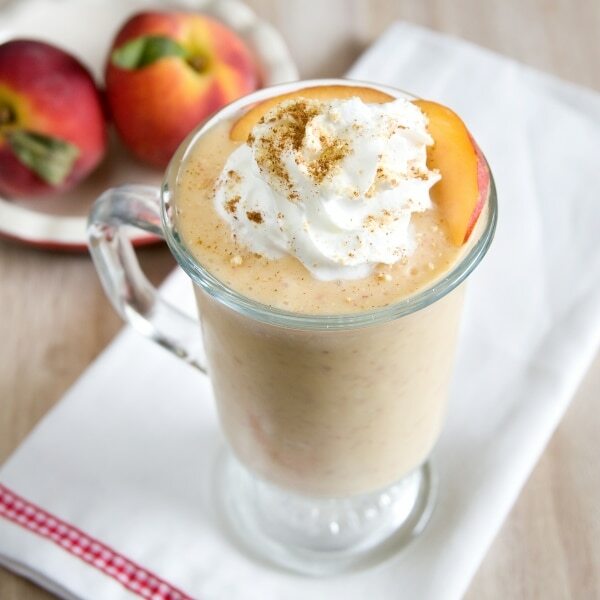 If you crave a slab of peach pie, you’ll fall in love with this vegan peach cobbler milkshake. 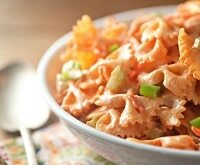 It’s a healthy alternative to the real thing without the dairy and big calories. 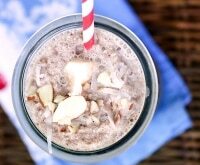 Get all the flavors of your favorite candy in a no-guilt Almond Joy® milkshake. Coconut milk gives this shake a thick and creamy base, so you’ll never miss the milk and ice cream. 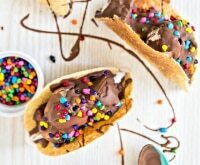 This indulgent treat is surprisingly good for you! 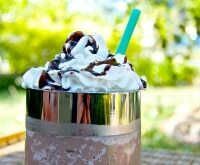 If you’re a lover of all things mint chocolate chip, this milkshake will knock your socks off! 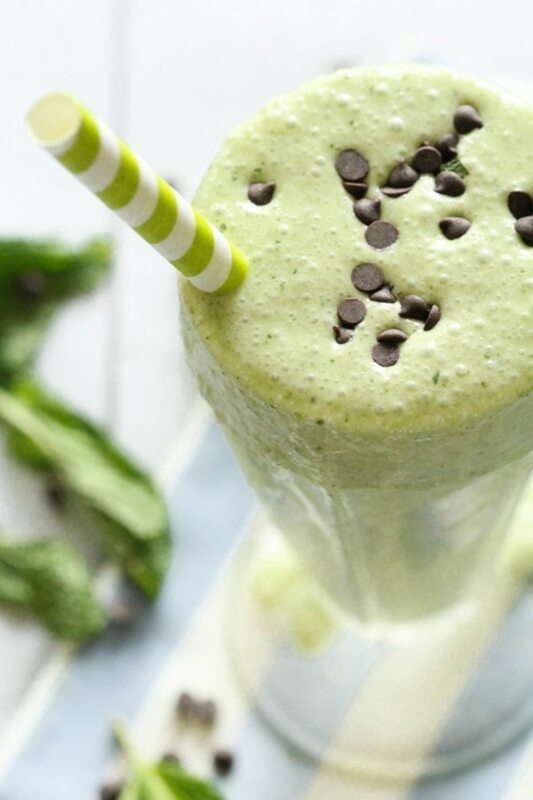 You’ll never guess that spinach and mint leaves give this shake it’s green hue, and you can skip the ice cream in place of smooth and creamy coconut milk. 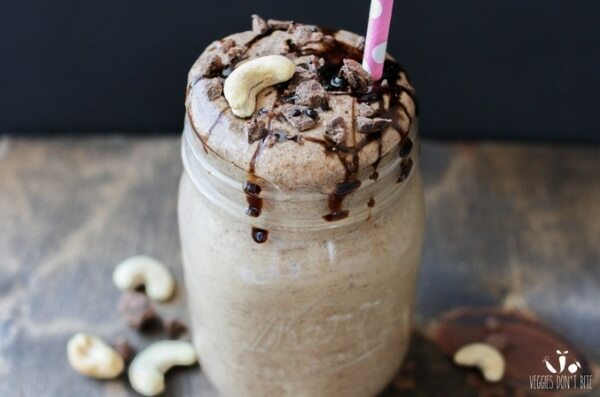 Are you ready for a salted caramel cashew cacao chunk smoothie? 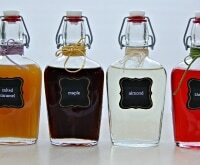 This incredible drink is like dessert, but without the processed refined ingredients and dairy. 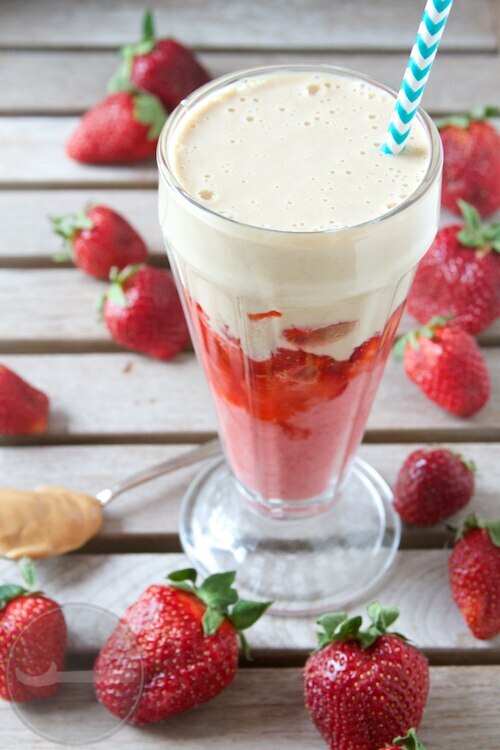 If peanut butter and jelly is a beloved lunch staple, this vegan strawberry peanut butter milkshake is sure to win you over. Almond milk makes this treat creamy and smooth, and fresh strawberries give it a vibrant, sweet flavor that works so well with the peanut butter. This milkshake will tickle you pink. 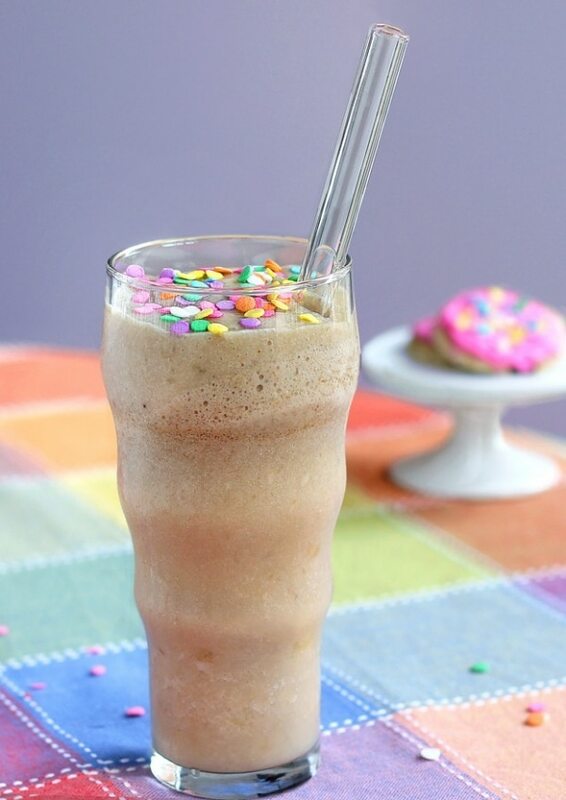 It’s like drinking a sugar cookie, but with added health benefits. 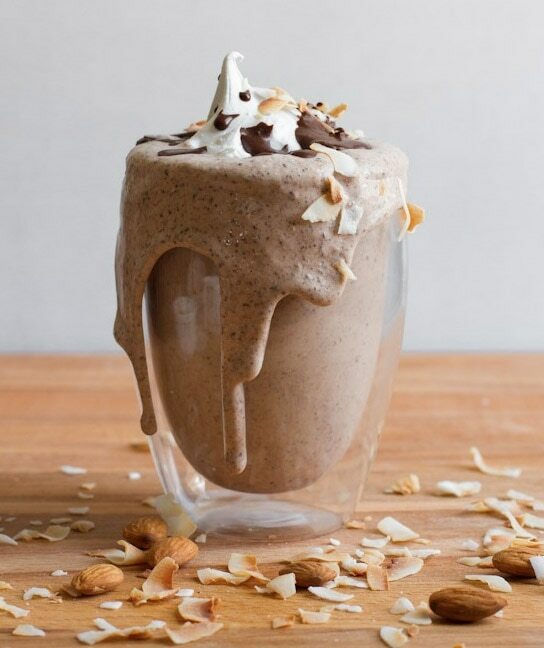 Coconut milk and cashew butter give this shake a creamy, ice-cream-like consistency, but without the dairy. 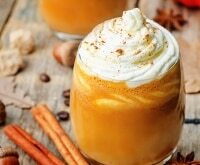 You may need a spoon for this decadent pumpkin pie milkshake. It’s speckled with spices, loaded with pumpkin, and has a thick and creamy texture from full-fat coconut milk. 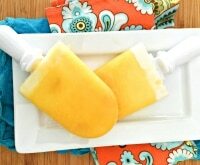 Seriously, this cool treat may win out over your favorite pumpkin pie!